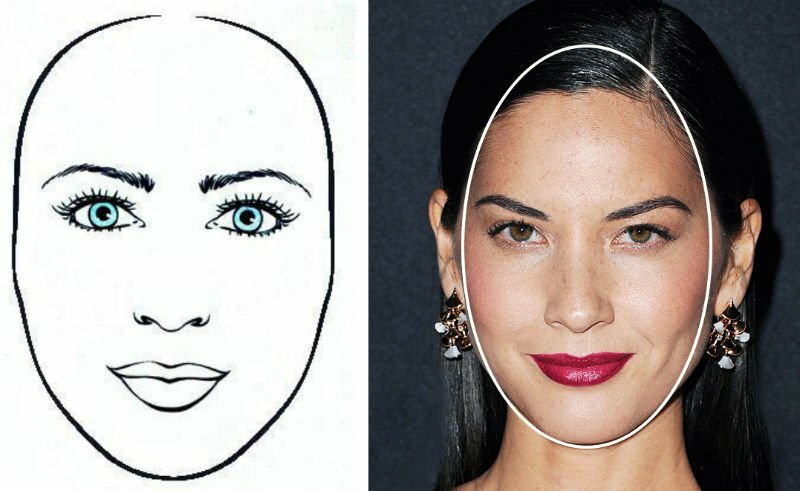 People often compare this face to the moon or call it child-like, so we understand how those who have this face shape might not be that passionate about it. 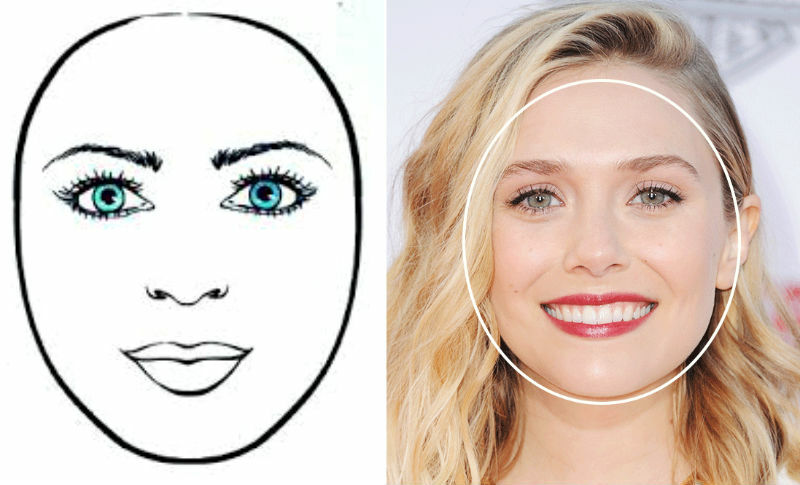 Fortunately, round face owners are kind and generous, but on the flip side, unfortunately susceptible to manipulators. Know yourself worth, round faces! 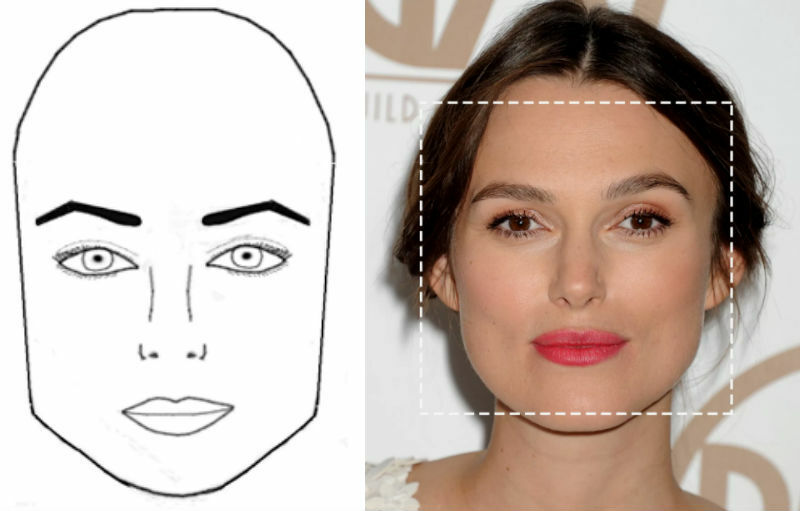 A square face is a strong face, and their corresponding personality is no different. 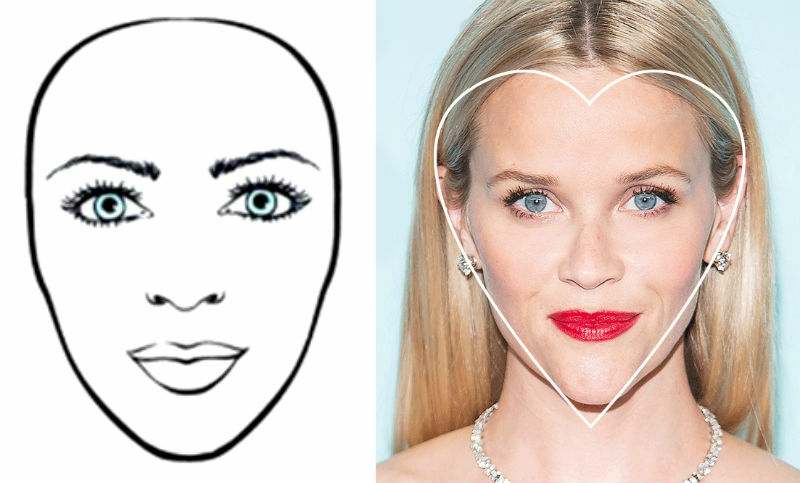 A square face is known for a wide and defined jawline. Square faces are known to be ambitious with an ability to persevere. They’re competitive but down to earth – there’s nothing wrong with a healthy dose of competition! 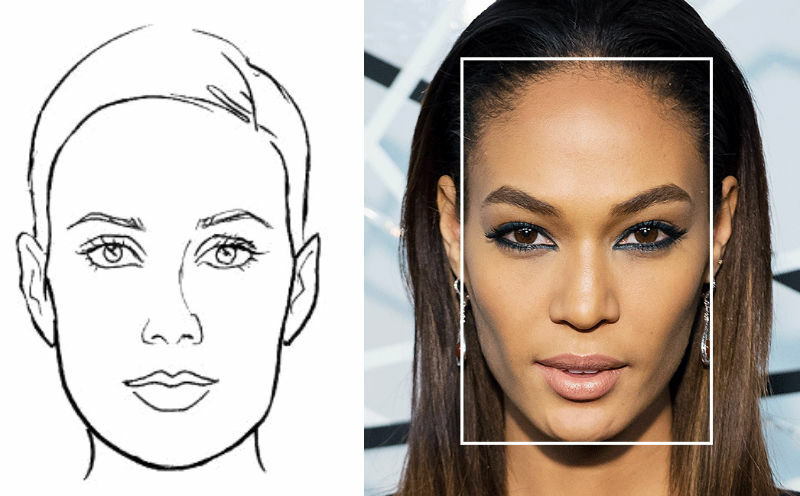 This sounds weird, but it is a real face type, characterized by a squared off chin and forehead. This face shape is known for overthinking, but besides that, they have really good logic, most of the time! They love to plan, plan, plan, and can hide their emotions inside. 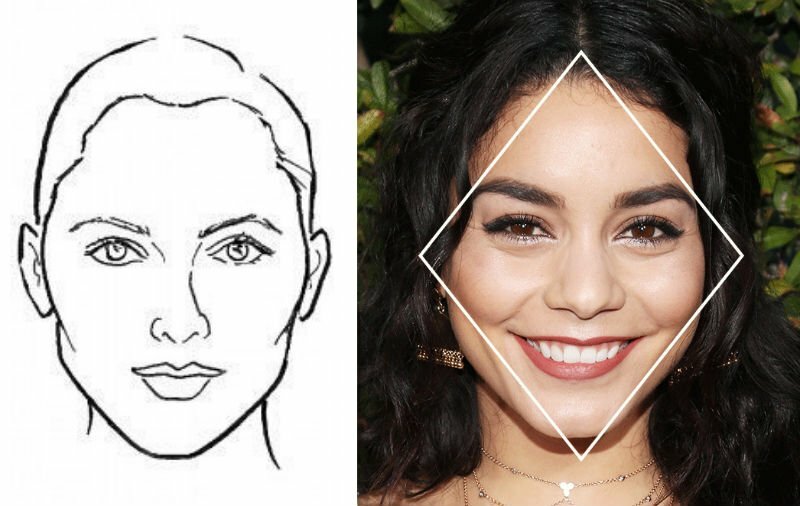 Ultimately, we’re sure that your face shape doesn’t necessarily compartmentalize you in one of these boxes, but it might explain some personality traits that you’re wondering about, and provides us with some valuable little nuggets of knowledge!